Square Enix showed us a new trailer of Final Fantasy XV on a new device. That is Mobile. 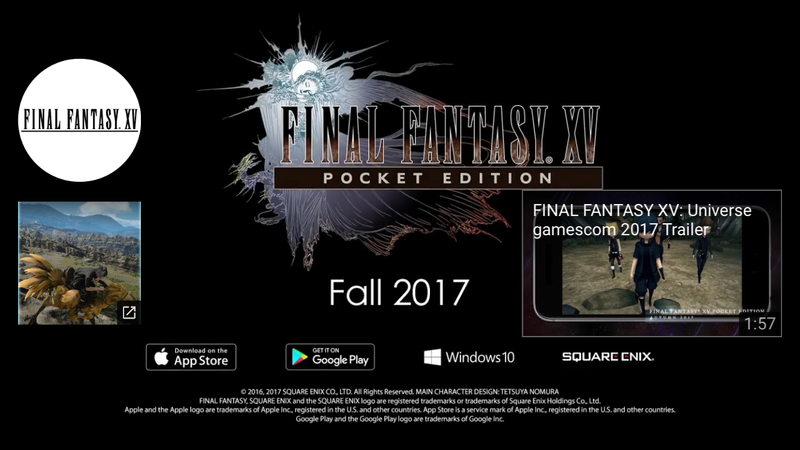 Final Fantasy XV: Pocket Edition will release this fall for iOS and Android. Some rather bad news has been spotted on the web. The game will be episodic. That’s not all either; it will even be spread across ten episodes each. But hey, the first episode is free. No word on the price of each episode aside from Episode 1 being $0. 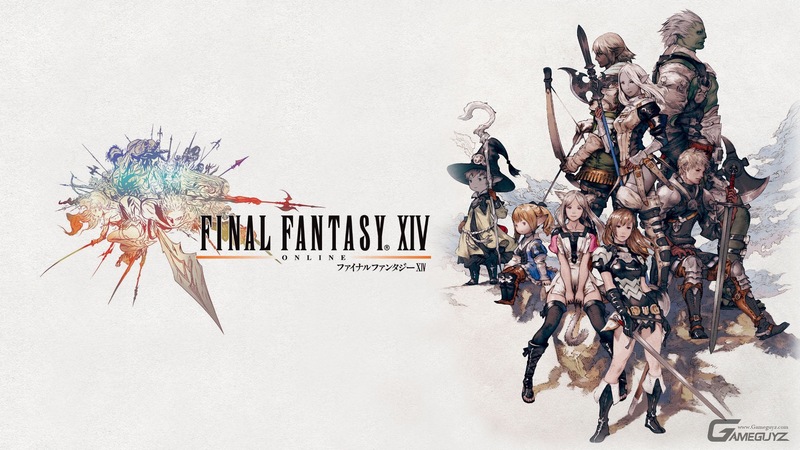 Square Enix’s Final Fantasy series is getting an original Netflix series. It is called FINAL FANTASY XIV: Dad of Light. It is based on a true story. 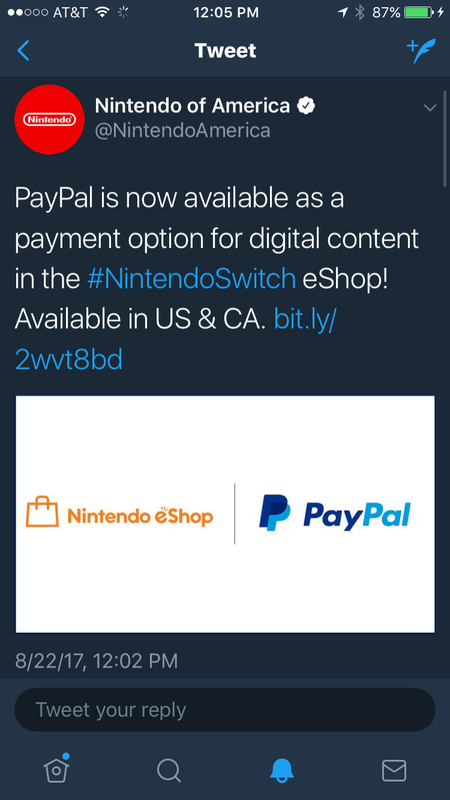 Nintendo on Twitter announced PayPal is coming to Switch. 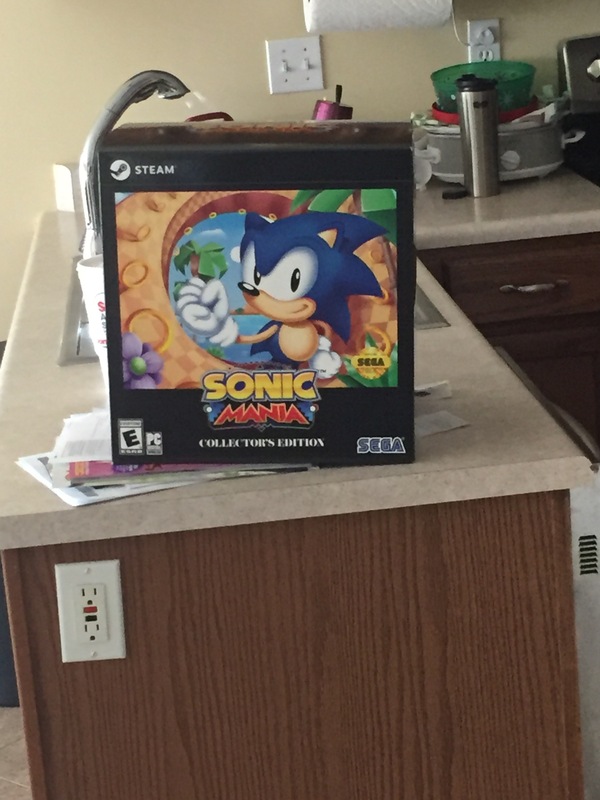 This may a better way to pay for games for a lot of people. Many will love this new feature. This was something I did not expect to ever happen. However, it did and I am happy. I hope many of you are too. This makes things more convenient. What are your thoughts? Do you like PayPal? Leave your comments below. Square Enix has just announced that a PC version of Final Fantasy XV is being worked on. It’s right around gamescom too. The game will release in 2018. 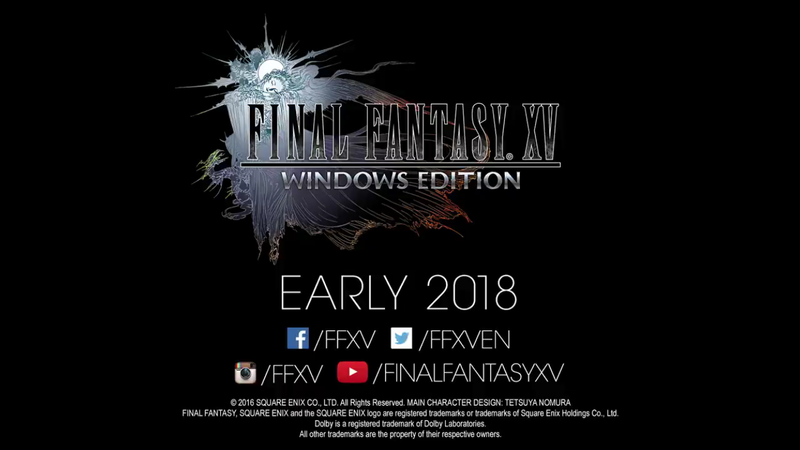 It’s dubbed Final Famtasy XV Windows w Edition. I have no idea if it will be a timed Windows Store exclusive or not; I still expext to see a Steam version soon. What do you think of playing FFXV on PC? Leave your thoughts below. I will be covering Gamescom this year. It starts August 22 through August 26 in Colonge, Germany. It may not seem as large as E3, but a lot of games are still there. 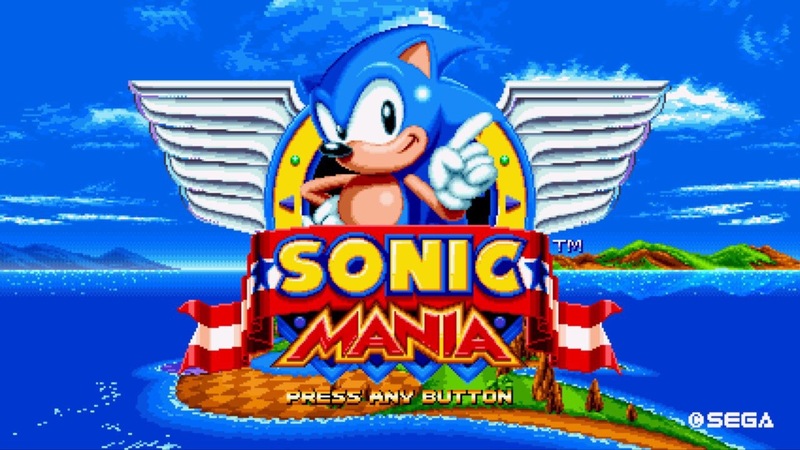 You can now download Sonic Mania in Japan for around ¥1,700 JPY. It is available on Nintendo Switch, PlayStation 4, and Xbox One. The Steam version releases at a later date.